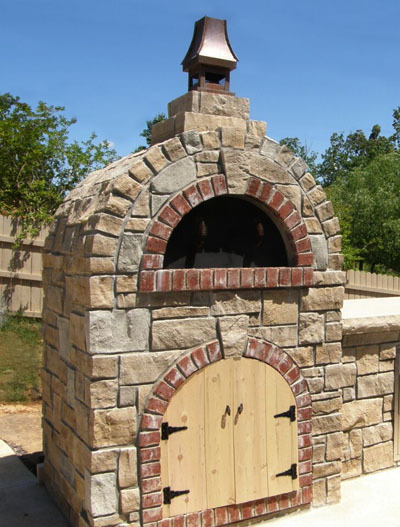 We are having a sale on our Outdoor Fireplace Kits. They are unfinished and allow you to choose your own look. Whether it’s natural stone, brick or stucco. 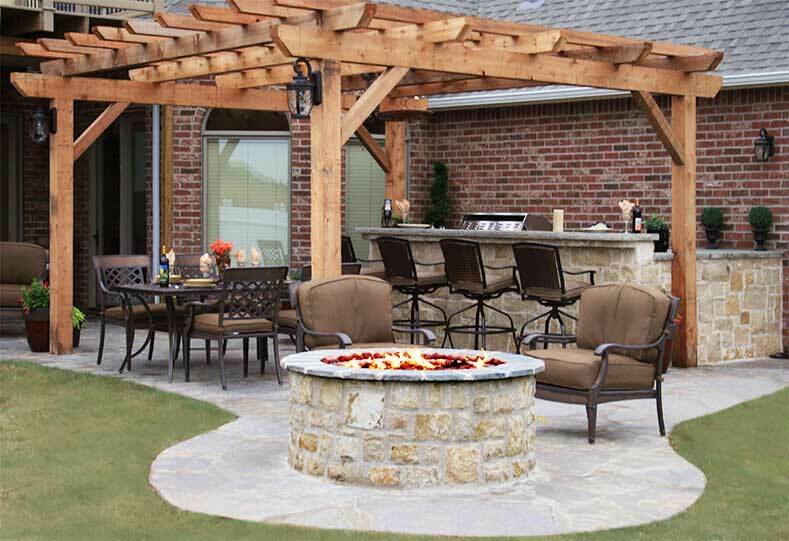 These fireplaces are a beautiful and functional addition to any landscape. Fireplace kits are complete kits with everything needed to construct the fireplace included with the unit, except mortar and finishing materials. 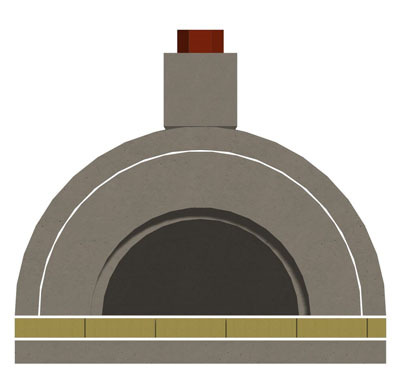 Chimney sections, firebrick, hearth and support legs (or a one-piece base/hearth with Stoned Fire kits) are all part of the package to simplify your preparation and installation. Oven cabinet kits are available for the Amerigo™, Mezzo™, Vecchio™ and Brick ovens, using the same technology as our patented Cabinet Component System™ kitchen islands. 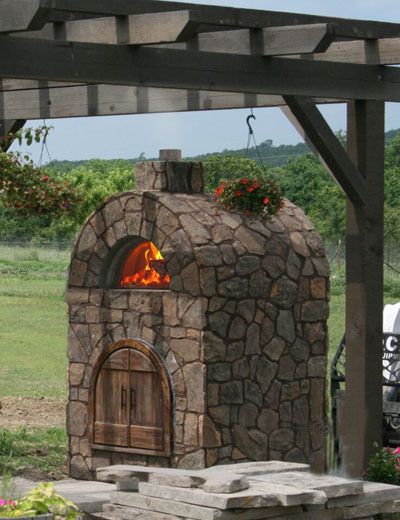 These kits are 36″ wide by 44″ tall for the Mezzo™, Vecchio™, and Brick ovens, and 48″ wide by 44″ tall for the Amerigo™ Oven. 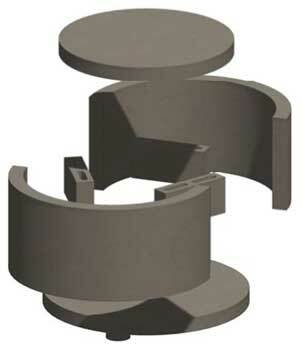 Kits are offered with an arched or square opening, or a solid front, to allow creation of a custom opening by the installer. 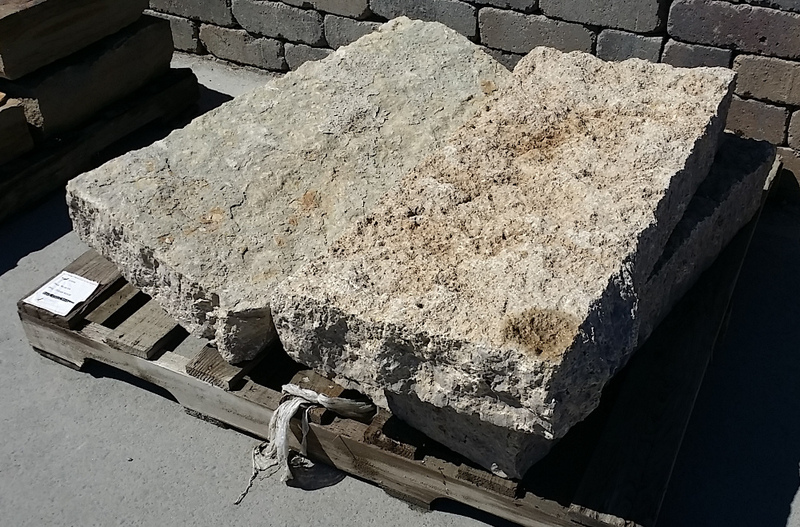 Natural Stone Veneer is versatile and can be applied to many different surfaces. The many colors and styles that are available can help you find what works for you. 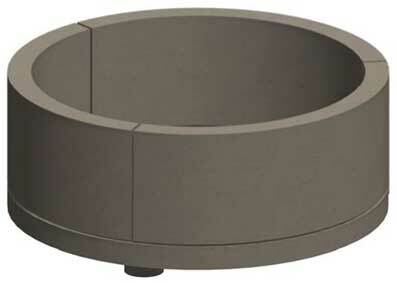 Our customers have used it for walls, columns, fireplaces, water features and many others projects. To see photos of some of these applications visit our Idea Gallery. IN STOCK: Each Veneer Stone has quantity and price listed below.